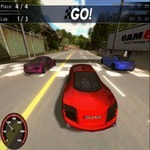 Racing Road Block is a car game to play on Zoxy games. Do you like Lightning McQueen? 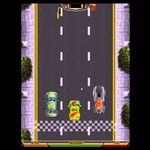 In this game, it is crazy driving in the street, it's too dangerous! 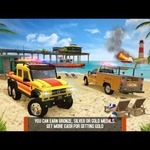 Can you help him to avoid other vehicles & road blocks, & collect gold coins? 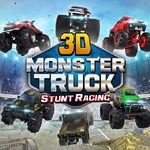 You can play the game on smartphone & tablet! 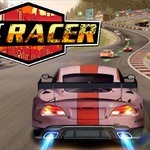 Become the best racer is these challenging streets full of difficult opponents that will test your abilities and skills to the limit. 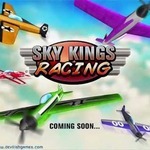 Collect the powerups that will give you a better chance to win the race and move on to the next one. 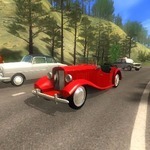 Is your car a little bit slow Pick up a power up that will boost your speed for a limited time and pedal to the metal. In this Zoxy game for kids, you can also equip a rocket that you can fire and disable your opponent’s car. 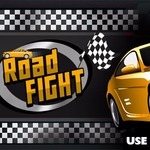 Win every challenge in 12 different, engaging and difficult tracks where you can show why you are the best racer on the streets. 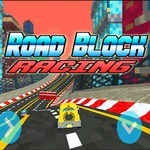 How to play Racing Road Block? 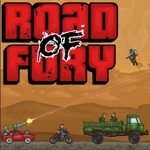 swipe and tap your phone or use arrow keys to play this game on PC.